Posted on September 22, 2013 | 3000 × 4000	| Posted in Return to Happy Fall, RMT’ers! See? 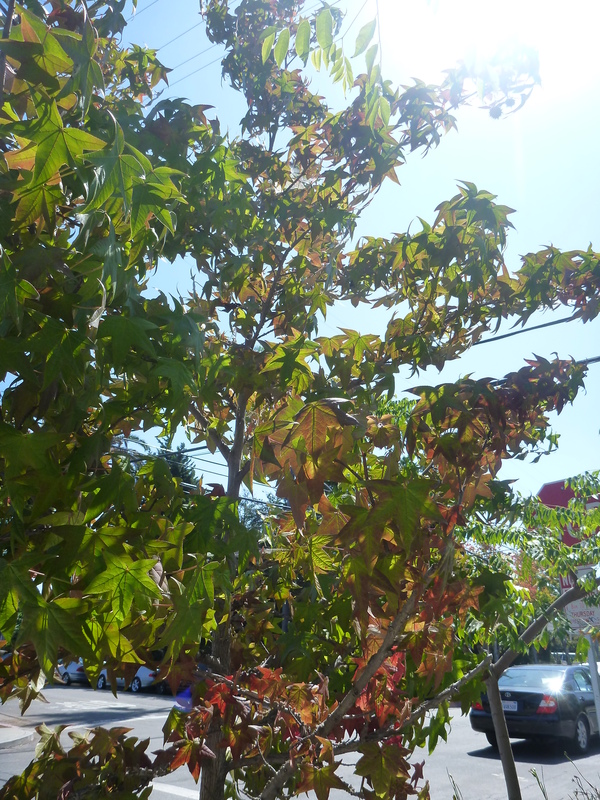 We do have leaves that change here in Southern California. They might be hard to find, but this one happens to be right across the street and a favorite of ours to watch all autumn.